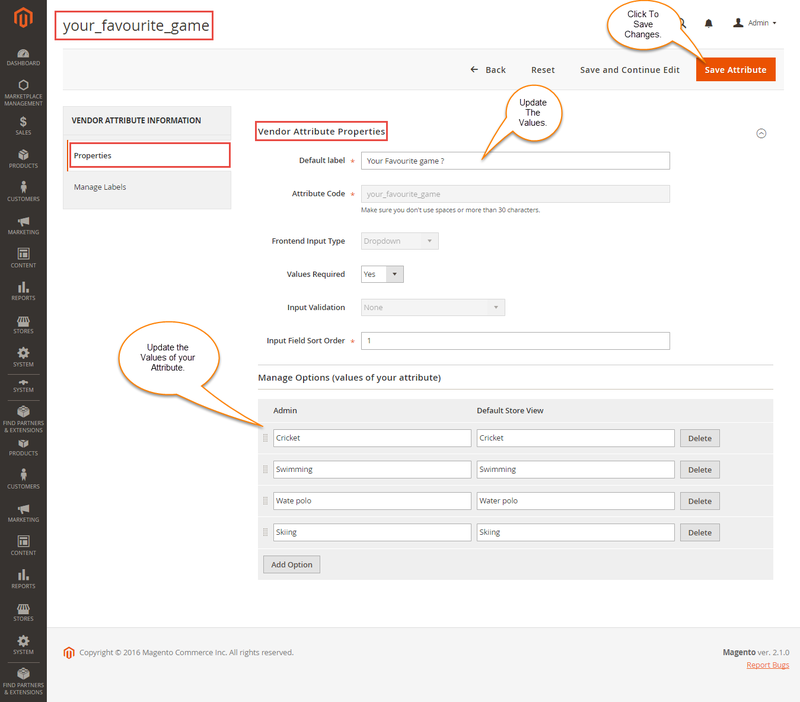 Magento 2 Marketplace Vendor Attribute Manager extension allows the admin to add custom registration fields to the vendor registration form. 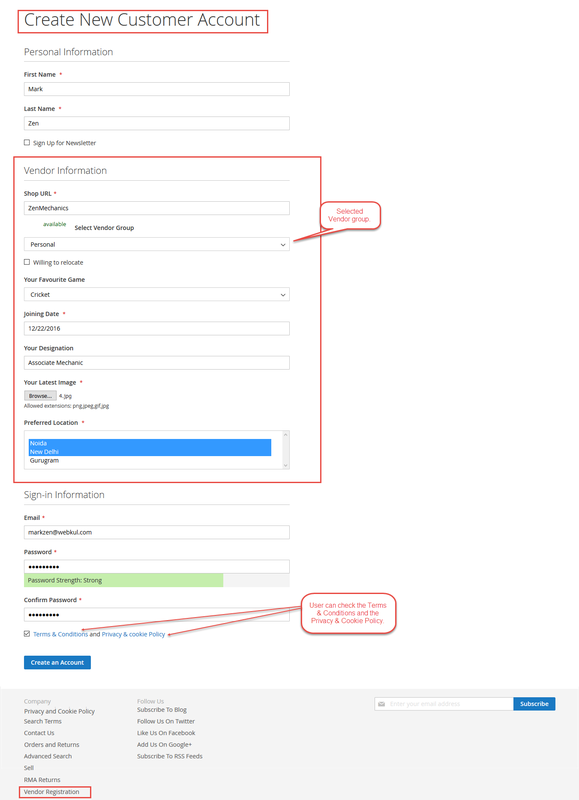 As the default registration fields are not extendable, this extension is helpful to create additional registration fields for the vendor registration. As every organization is unique so why not the seller registration page. Therefore, the module supports custom field feature. 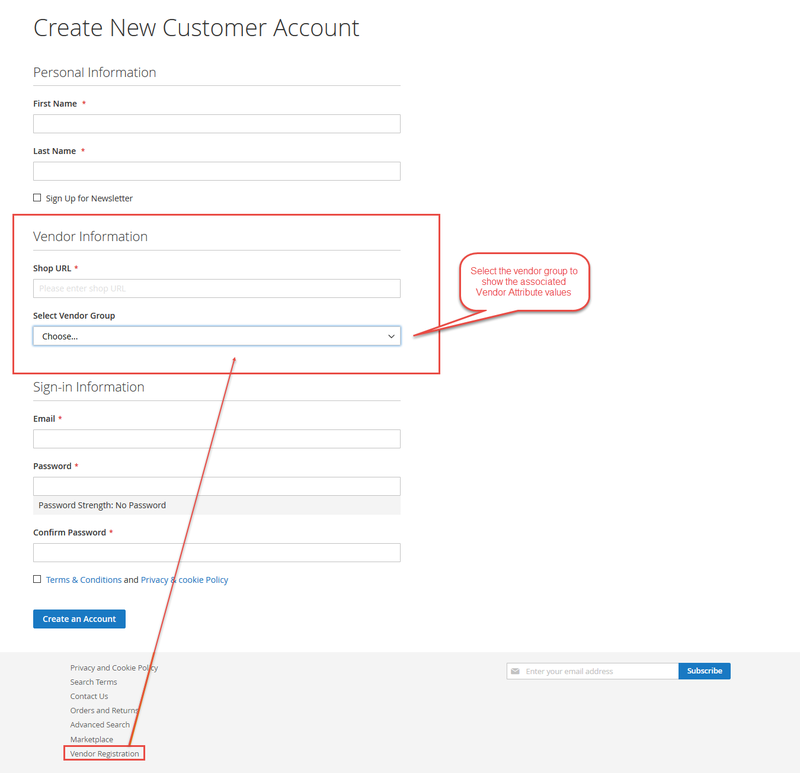 The store owner can create unlimited custom fields and configure them exactly the way you require them in the registration page. The default Magento 2 Marketplace display limited set of attributes for seller registration. But sometimes the store owner needs some more details from the sellers while their registration like upload image, GST number, PAN number etc. Therefore, using Magento 2 Marketplace Vendor Attribute Manager the store owner can extend the advanced sign-up form with vendor custom attributes. The store owner can fetch any additional details from the seller while seller registration. This module will enable the store owner to create attributes for the sellers. These attributes will be visible at the vendor registration form. The sellers will have to fill and provide information for these attributes while registering themselves at the marketplace stores.